If you’re heading to Lisbon, we have you covered! 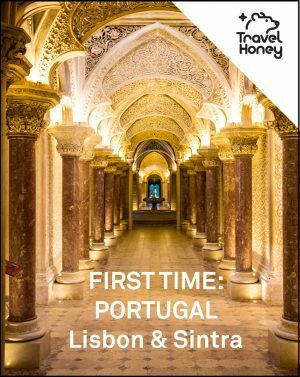 Find a Lisbon itinerary and guide that matches your trip and travel style from our great selection. 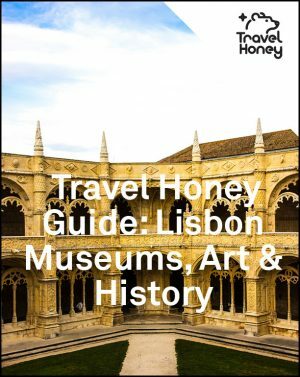 Many of these Lisbon travel itineraries also come with an interactive Google Map that you can use on your desktop when you plan your trip and on your smartphone when you’re in Lisbon! 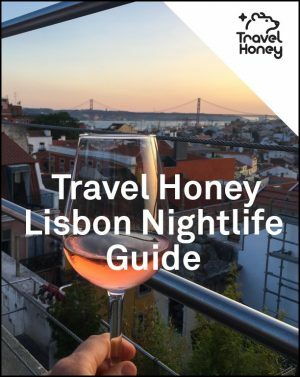 Before you get started, scroll below or click here for how many days to spend in Lisbon and other tips for planning your Lisbon itinerary. View cart “BEST PLACES TO STAY IN LISBON” has been added to your cart. We’ve created awesome Lisbon travel itineraries and guides, so you can find one that matches your trip and travel style. If you don’t want to miss the must-sees, check out the 1 day, 2 day, 3 day and 4 day Lisbon travel guides. 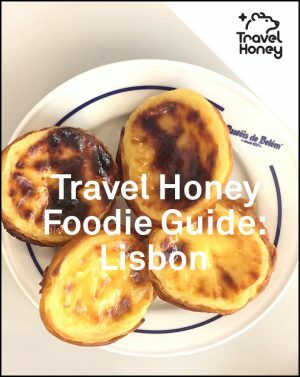 If you’re a foodie, a culture vulture, want to be active, or get off the beaten path, we also have the perfect Lisbon travel guide for you! Need more hotels recs? 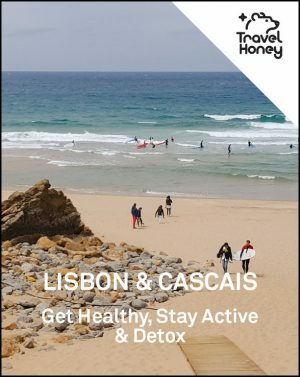 Check out the Best Places to Stay in Lisbon travel guide to find the perfect spot to rest your head. Or if Lisbon is only part of your trip to Portugal, download our itineraries that include other locations in addition to Lisbon, including the Algarve, Porto and Cascais. These longer itineraries also come with an interactive Google Map. Lisbon is different from Paris in London, because there is nothing that you absolutely must see. But there are many beautiful sights and many wonderful neighborhoods and streets to wander. You could easily spend three to four days just seeing Lisbon. If you spend longer, plan to take advantage of the nearby day trips. And if you only have 24 hours, you can still have a great experience. So check out the 1, 2, 3, and 4 day Lisbon itineraries! Lisbon is a great city to visit all year round. The average temperature in Lisbon is 75F in July and 52F in January. The spring and fall are perfect, because the weather is awesome and there are fewer tourists. The weather is chilly and more rainy during the winter, but you can get more than just glimpses of sun. The winter is also the perfect time to go to avoid crowds and get the most bang for your buck. Everywhere in Portugal is busier in the summer, but it’s a great time to combine Lisbon with the beaches of Cascais, Comporta or the Algarve. Be aware that Lisbon is a popular weekend destination for Europeans, so if you want to find deals and less crowds, especially in the cities, try mid-week. Or if you decide to go during a peak time, or if want to stay at a small hotel or AirB&B, consider reserving a room with free cancellation as soon as you know possible dates – at the least you’ll have a back-up. You should also make restaurant reservations for popular restaurants during peak times.